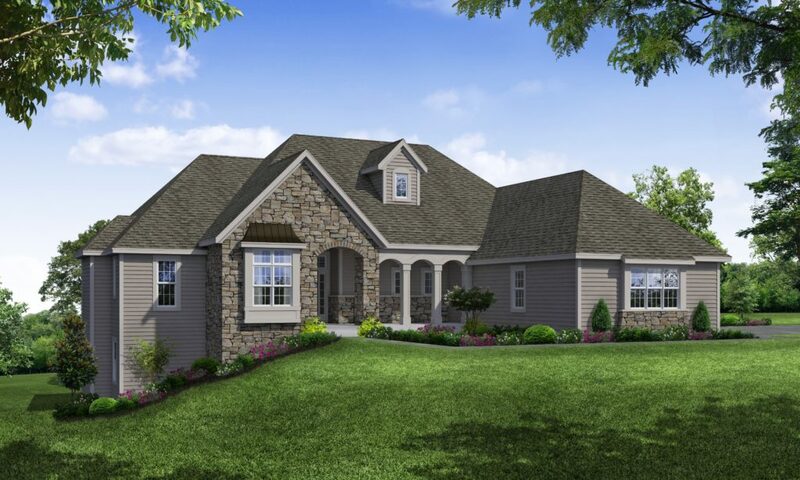 New construction Sussex Wi: Joseph Douglas Homes is featuring their popular model, The Bristol, in the 2018 MBA (Metropolitan Builders Association) Parade of Homes. The 2018 MBA Parade begins Saturday, August 11 and runs through Labor Day, Monday, September 3. The hours are Monday through Friday, from 4 pm to 8 pm and weekends, including Labor Day, from 11 am to 5 pm. The public is invited to tour this new construction Sussex wi Parade Model by one of Southeastern Wisconsin’s premium custom home builders. Be sure to tour Joseph Douglas Homes’ very popular split bedroom ranch, The Bristol. With many unique custom features, this 3,809 square foot French country home greets you with a lovely open porch and an impressive roof line. As you step inside, the foyer leads to a stunning great room with an expansive kitchen with a large island, plenty of storage and counter space, and a dining area ideal for entertaining. Connected to the kitchen is a convenient work-in pantry which has additional storage, a second food prep area, built-in desk, and handy access to outdoor grilling. At the back of The Bristol is a beautiful screen porch, deck, and patio. French doors lead to a bonus room which can be used as a formal dining room, home office, or guest room. 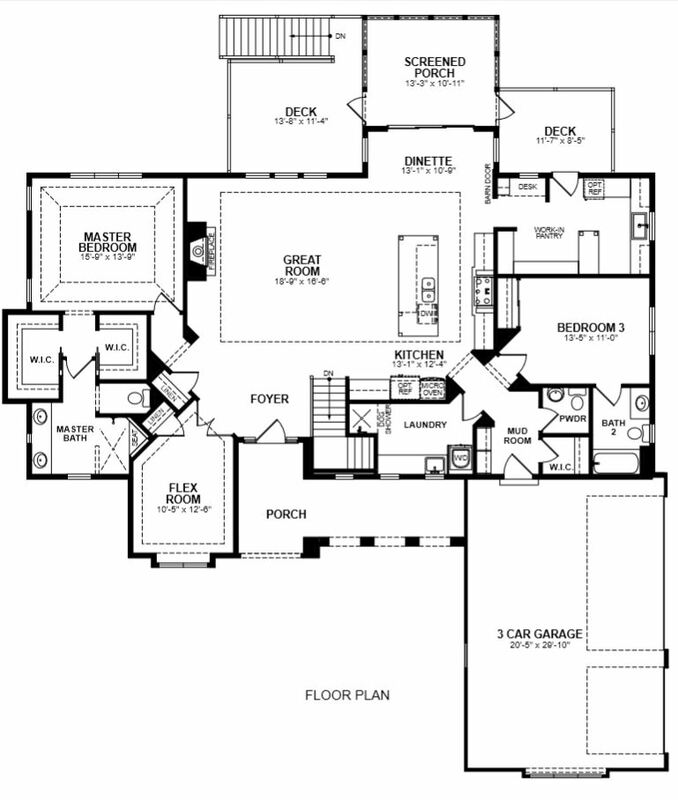 The master suite is separated from the other bedrooms by the center living areas. The roomy suite boasts plenty of space for a king-sized bed, sitting area, and two walk-in closets. A private bath shines with dual vanity, separate water closet, and a shower large enough for two. On the other end of the first floor is yet another bedroom suite with private bath. Nearby is the spacious laundry room with counter space for folding clothes, a convenient mudroom, and a powder room for guests. The finished lower level is the perfect place for parties or as a teenage hangout. It includes a bar, billiards room, and open theatre. 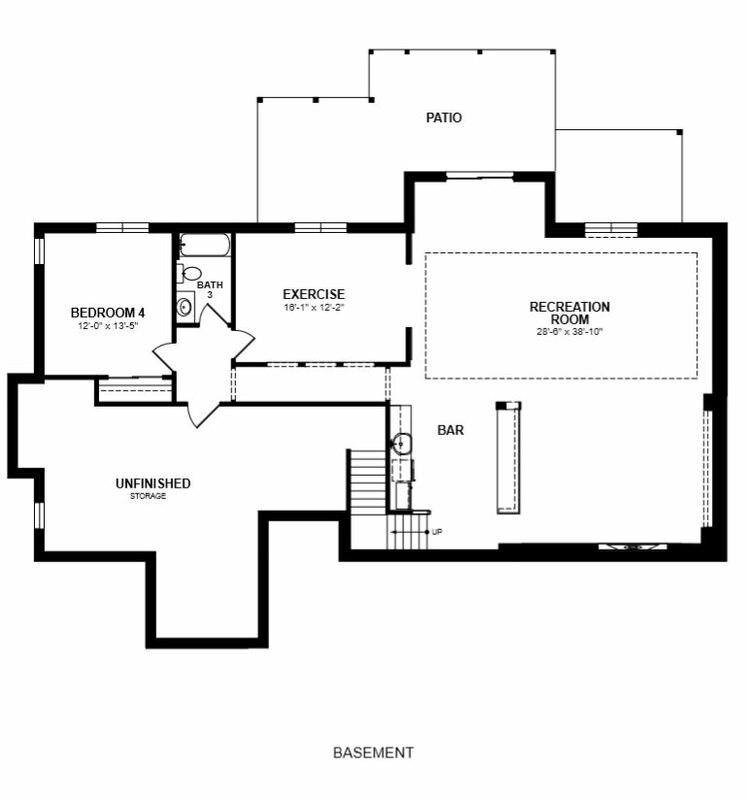 An exercise room and third bedroom suite with adjoining full bath complete this level. With a Better Business Bureau rating of A+, Joseph Douglas Homes was founded in 1998. It has been voted as one of the finest custom home builders in Southeastern Wisconsin. Joseph Douglas Homes will simplify the often-complicated process of home building by providing complete base pricing, custom floor plans, and one-stop shopping for selections and finishes. The MBA began The Parade of Homes in the 1940s, and potential buyers can tour newly constructed homes in premier subdivisions in Brookfield, Sussex, and Summit. Gather landscape ideas, experience interior design trends, discover sustainable building techniques and see new technology at its finest. Talk with several builders and turn your dream home into reality. Tickets to the Parade of Homes are $12 for adults and $6 for children and seniors. They can be purchased online at www.mbaonline.org/buy-tickets.